A video released by Kee Safety covers the many differences between welded railing and pipe railing that is constructed with pipe railing fittings. Please watch the video to learn about these critical differences. It installs easier than welded railing. It last up to seven (7) times longer than fabricated railing. It can easily be repaired if it is damaged. 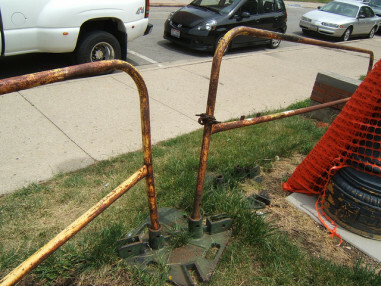 It does not pose the same health and safety risks of building fabricated railing. It can be installed by a standard laborer, reducing the dependance on specialized laborers. This list goes on. Watch the video above for more details. 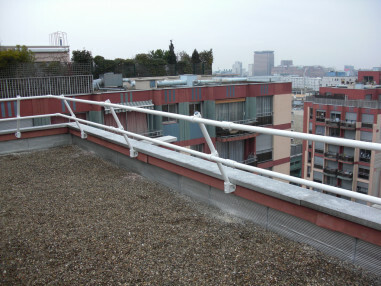 Click here to learn more about our OSHA compliant pipe railing systems.